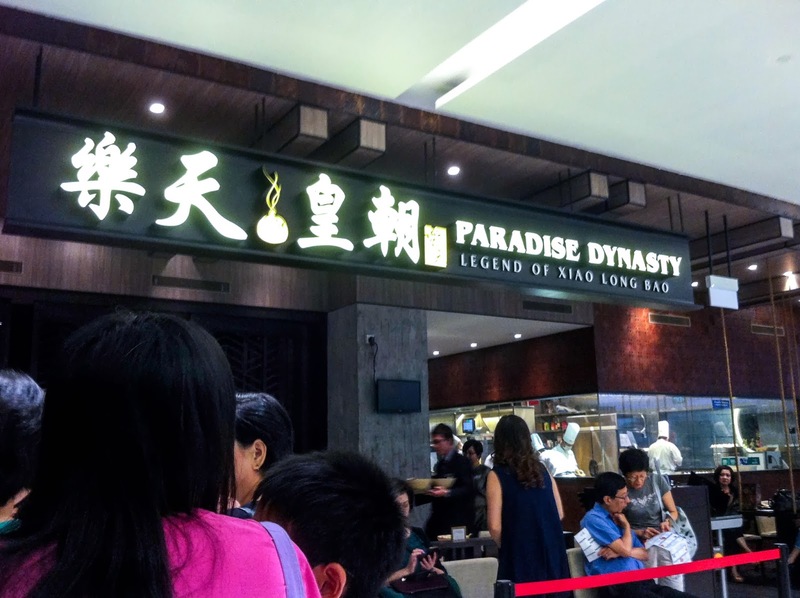 I have long been a regular patron of Paradise Dynasty, frequently patronizing the branch in ION Orchard even before the opening of the Westgate branch. Despite spotting a rather long queue outside the restaurant, my friend and I persisted in waiting to be seated – there was no second option for us. The interior of Paradise Dynasty in Westgate didn't disappoint. Though slightly different from the branch at ION Orchard, it still combines elements of the Imperial Chinese era with contemporary interior design. The softly illuminating lights add to the warm and welcoming ambience. Be forewarned: this is a cold dish. The chicken tasted very fresh, but those unused to consuming cold chicken would require a leap of faith to try this exquisite-tasting dish. 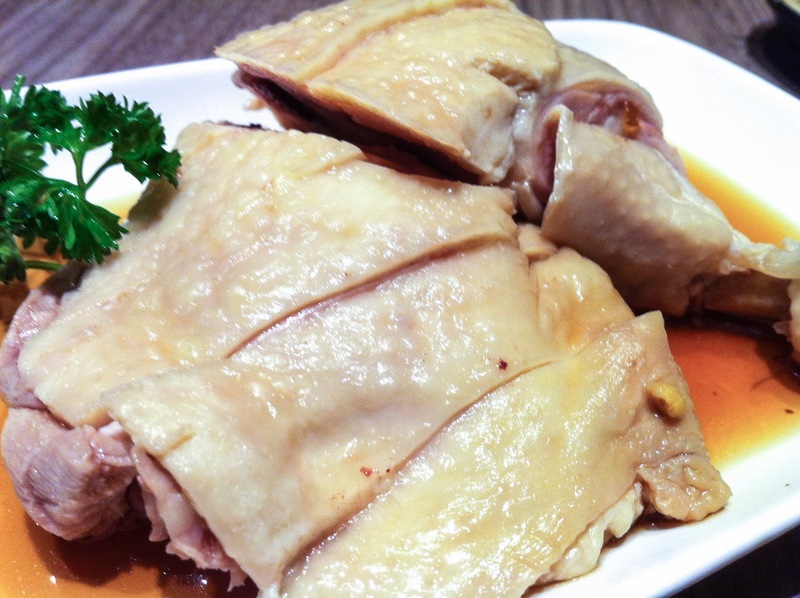 The light soya sauce and the simple marination of the chicken in hua diao jiu aroused in me nostalgic memories of Mum's cooking. Savour this bowl of soup while it is piping hot! 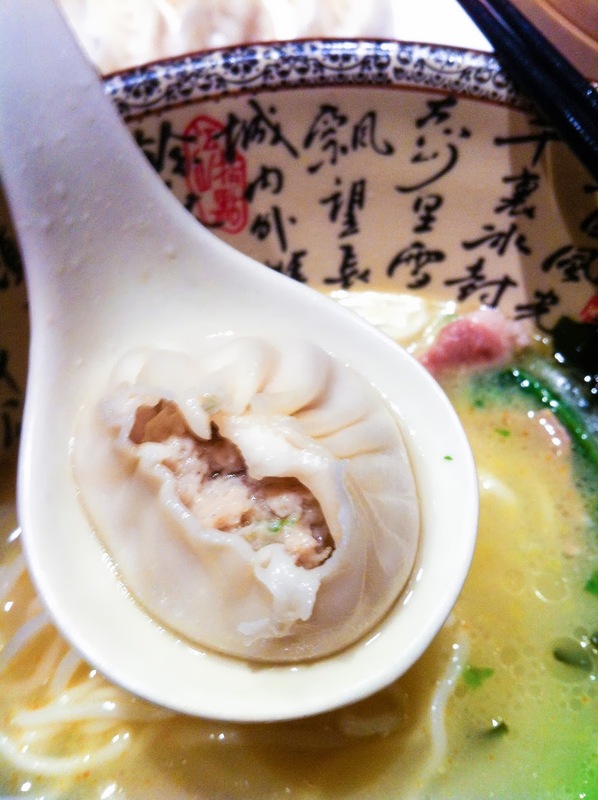 Paradise Dynasty boasts 18 types of silky handmade La Mian. This isn't mere puffery, indeed there were chefs in the open-concept kitchen producing the "La Mian" from scratch. 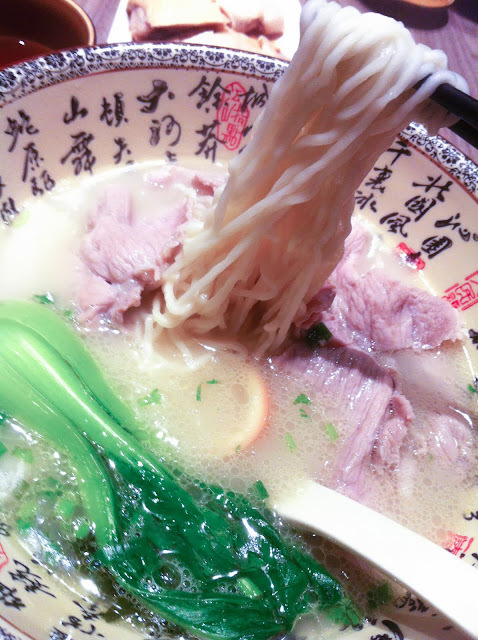 The soup was a delicious pork broth, accompanied by the sliced pork, an egg and green leafy vegetables. This may sound like a marketing gimmick, but the colourful creations are really of some substance. 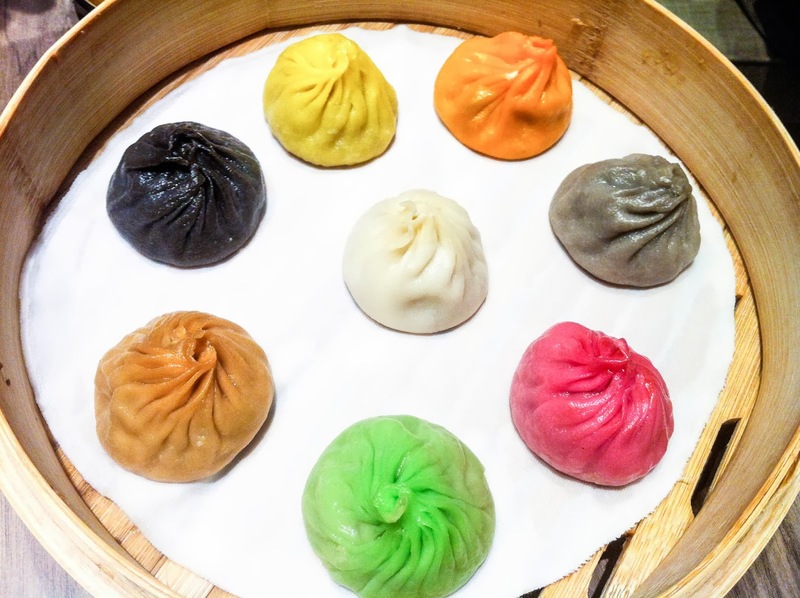 Offered in 8 innovative flavours and inspired by Northern and Southern Chinese cuisine, these mixed dumplings are definitely a must-try! 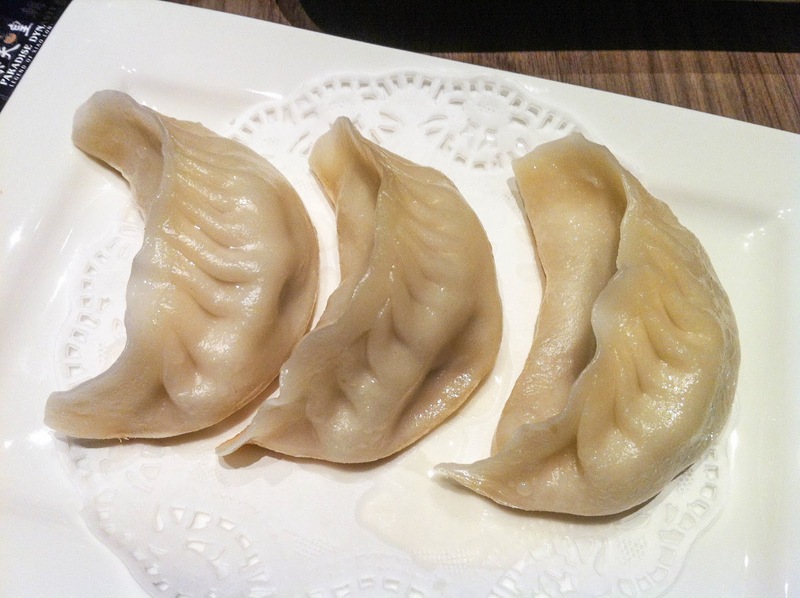 It was no surprise to see patrons visiting just for these mixed dumplings. The following is the recommended order of consumption: original, ginseng, foie gras, black truffle, crab roe, cheesy, garlic and Szechuan. After biting through the top of the xiao long bao, one can see the soup oozing out and the minced meat in that delicious dumpling! The dumplings tasted FANTASTIC! The base of these dumplings bore the marks of contact with the sizzling griddle, a testament to the inimitable pan-fried fragrance of contemporary Chinese cuisine. Be brand ambassadors of Paradise Group and get invited to tasting sessions! You also stand to enjoy 20% off all food items all year round! More details here. The cold chicken isn't for me but the dumplings- definitely would try them.